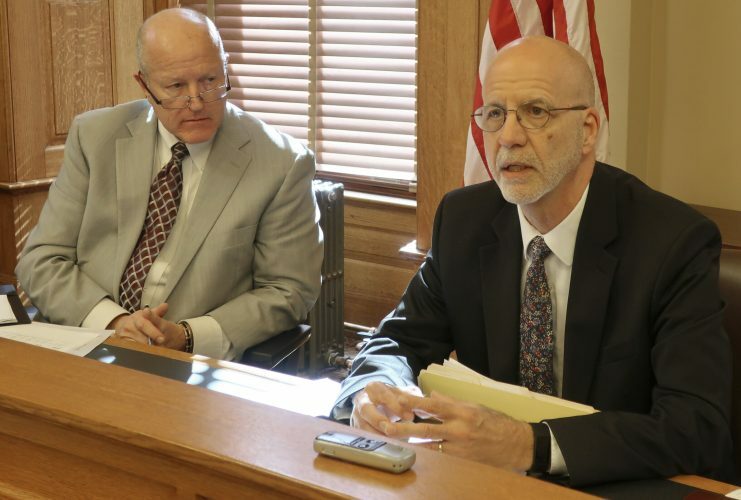 Kansas regulators on Thursday reiterated their plan to hold a hearing later this month on a request by Midstates Energy to inject saltwater waste into two injection wells in eastern Douglas County. 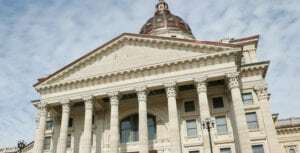 In addition, though, the Kansas Corporation Commission denied a request to offer public comment at that hearing from a Mission Hills woman who has argued that the permitting process being used does not comply with federal rules under the Safe Drinking Water Act. 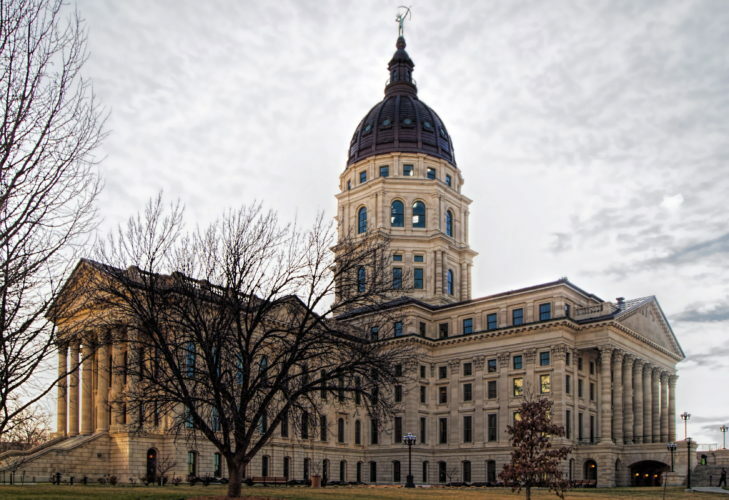 The KCC regulates oil and gas production in Kansas in addition to regulating public utilities. Midstates Energy filed the application in October, and a number of nearby residents quickly filed protests, arguing that the injection wells would pose an environmental hazard to underground drinking water supplies and the nearby Wakarusa River. A hearing to receive evidence on those issues is scheduled for June 26. In addition to those who filed protests, Judith Wells, of Mission Hills, filed a request to offer public comment at that hearing. 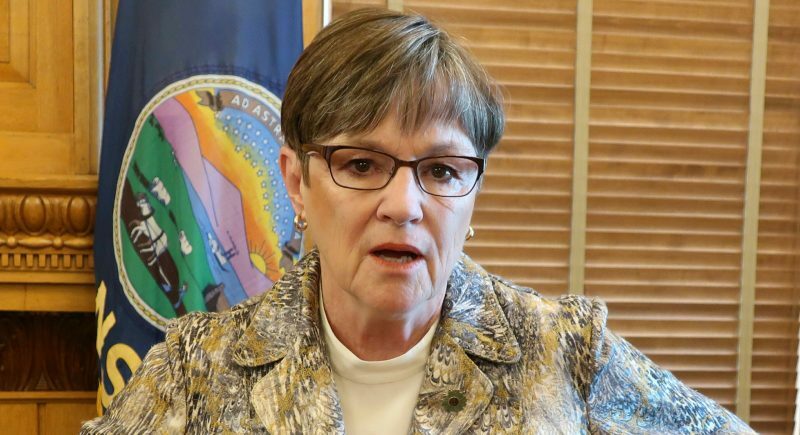 In letters to the KCC, she cited a number of Environmental Protection Agency regulations that require state agencies to allow public comment before issuing permits for operations that could affect drinking water supplies. 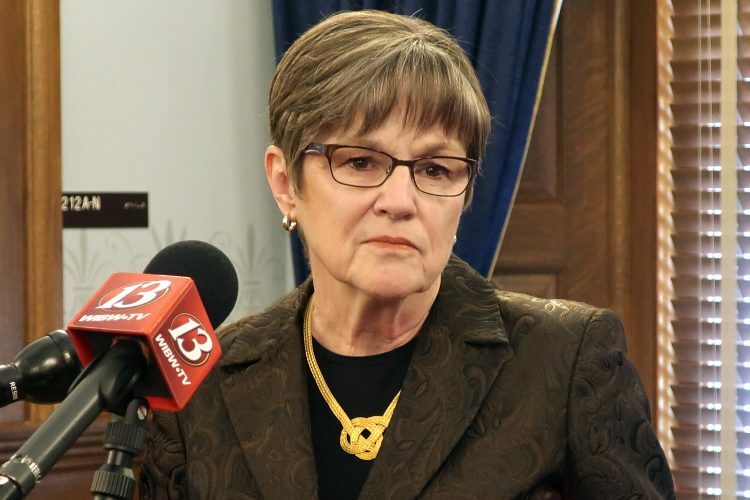 The KCC, however, ruled that the Underground Injection Control program, which the agency administers, is governed by a different set of regulations that do not permit public comment at evidentiary hearings. It also noted that Wells is not a party to the case. 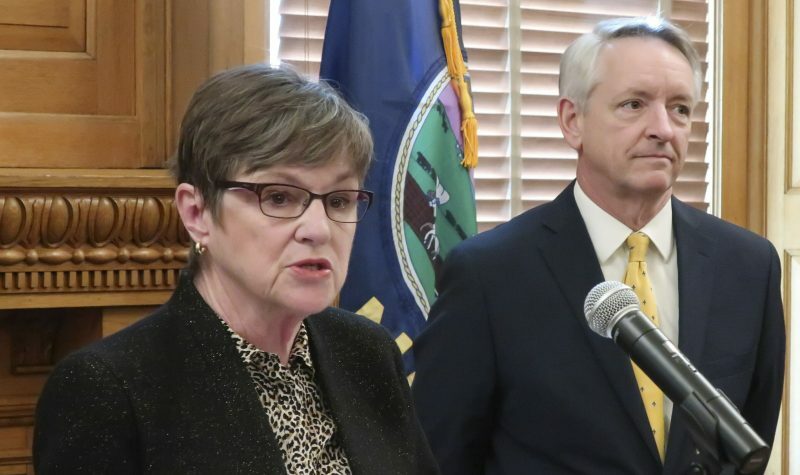 In a related matter, the commission approved a revised procedural schedule in the case in order to resolve disputes between Midstates Energy and a Eudora couple, James and Patricia Bondurant, over the production of documents in the matter. That revised schedule, though, still provides for an evidentiary hearing to be held at 10 a.m. June 26 at the KCC headquarters in Topeka.